If you’ve ever watched a Progression video you’ll know the Common Mistake chapters are a great way to spot the problems you are having on the water, work out why it’s happening and how to fix it. Our new Riding Waves video – Frontside Fundamentals – has been the most challenging video we have ever made. 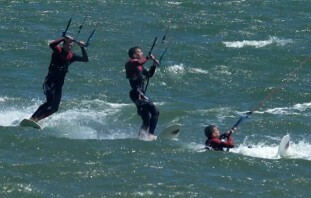 We, like many of you, know that understanding the correct technique and timings between your body, board and kite, whilst throwing in the ever changing nature of a wave means there is a lot to master and even more things that can go wrong! 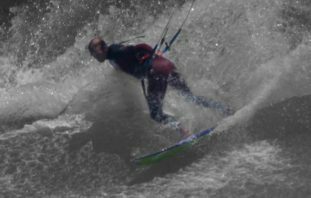 If you lose control during the top turn, with your front foot coming off the board or the board sliding out from under you. We’ve pulled out just one common mistake video excerpt to feature here, available free of charge to give you a taste of what we cover. 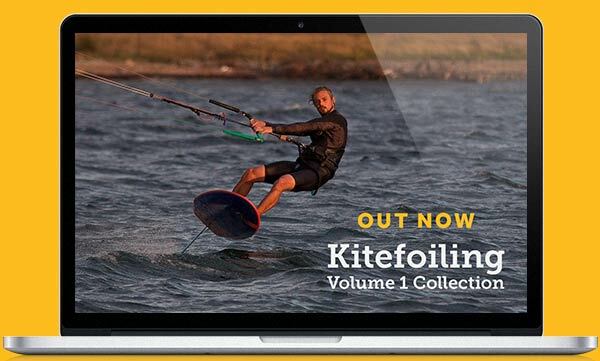 This full-length excerpt shows the tricky balancing of weight between back and front foot which is something that many kitesurfers often struggle with. You’ll no doubt see that what makes riding waves so challenging is that the issues that arise are often subtle. Sometimes it can require just one small change whereas other times several major interlinked tweaks are necessary to make everything fit into place and allow you to flow through your turns.. If you’ve found this excerpt helpful then check out the FREE Riding Waves Introduction video which will help get you setup for starting to ride waves. Or why not jump straight in and buy the full 40 minute Frontside Fundamentals video guiding you through the techniques to riding waves and covering all of the common mistakes you may encounter – both exclusive to the Progression Player App.